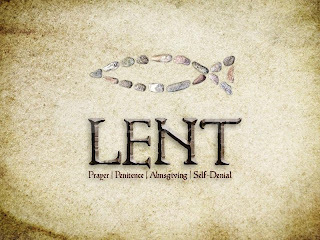 laborer of the eleventh hour: Lent! - Woohoo!! So as we begin Lent, I just wanted to think out loud a bit as to what is in store this year. Lent means different things to different people. Giving up certain foods, practices, routines, among other things. Everyone has experienced different things, grew up in different places, and made their own decisions about what to do during this time. Initially, I thought, there was a cookie-cutter way of doing things --everyone has to abstain till 3pm, no TV, no radio, no meat or dairy-- and we'd be set. Everyone has their own modifications as well, some with cheese, some with milk, etc. This is between the person and their father of confession of course, and is not a bad thing. Its good to personalize it to make it real to us individually. I'm by no means giving any rules or guidelines here, just expressing what I am trying to do this Lent period. Fr Thomas Hopko wrote a book called Lenten Spring, which discusses the journey of Lent. There are a few reasons it is correlated to Spring. From spring cleaning (getting rid of the junk laying around), to flowers and plants budding and being watered and growth - we can learn so much from this. From the quote above by St Isaac, we can see there comes a lot with knowing who we really are. And this is my focus for lent. The last thing I want to share is a personal reflection. Way of the Ascetics by Tito Colliander is a pretty rough book in its instruction. One of the chapters called On Obedience was telling the reader to search for opportunities to be obedient, so that we may grow in virtue and submission. My goal is to look at fasting the same way - I don't want to say ''ugghh, the fast is starting'', I want to say "Yes! 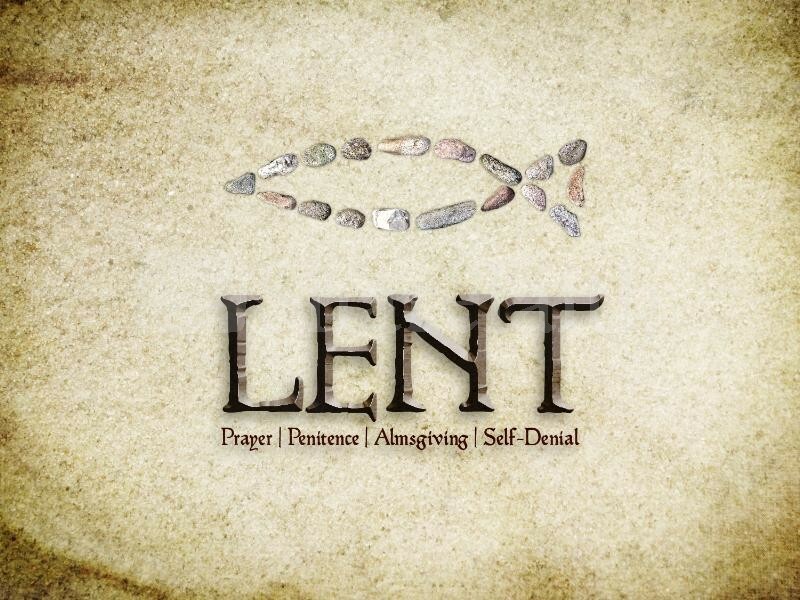 Lent is here baby, lets do this!" Seeing the importance of fasting, why I personally need it, and seeing the real benefit of it, will make me go through it and really benefit.. what do you guys think? Also lastly, this is a post called "I want real food" that I wrote last year before lent. Enjoy! Thanks Sam! This is just what I needed to read to kick off the Lenten season!